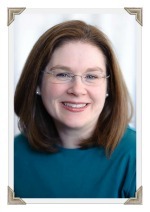 This post is from Lauren Hill of Mama’s Learning Corner! 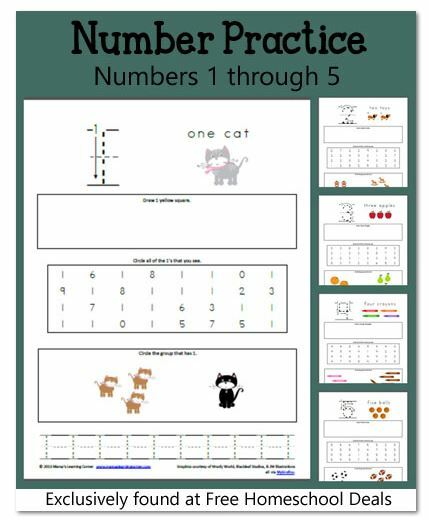 If you have Preschoolers or Early Kindergartners who love practicing numbers, download this 5 page number worksheet packet! Each page focuses on a specific number, 1 through 5. While working on number recognition, these worksheets also reinforce color recognition and shapes. The bottom of each page provides an opportunity to practice writing each number. If you would like to download the worksheet packet for numbers 6-10, hop over to Mama’s Learning Corner. At Mama’s Learning Corner, you’ll find even more printables for Preschoolers and Early Kindergartners – color recognition worksheets, Alphabet Bingo, color-by-number worksheets, and more!